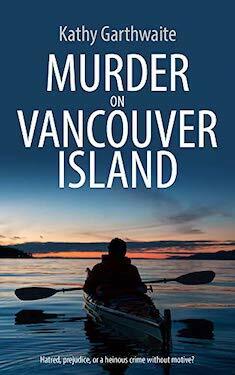 MURDER ON VANCOUVER ISLAND is free with Kindle Unlimited and coming soon in paperback. 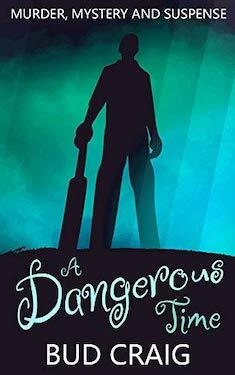 The sequel, MURDER AT LAKE ONTARIO, also featuring DI William Gibson, will be available soon on Kindle. If you enjoy crime fiction by Melinda Leigh, Rachel Caine, and Kendra Elliot, you’ll love this atmospheric murder mystery set against the stunning backdrop of Canada’s west coast.